LOUISVILLE Cancer patients in Louisville’s east end now have a cancer treatment center closer to home. 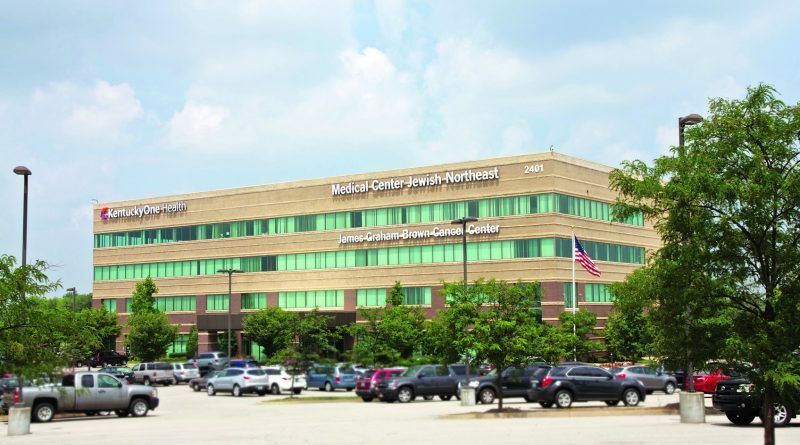 The James Graham Brown Cancer Center, jointly operated by KentuckyOne Health and the University of Louisville (UofL), has opened a new location inside KentuckyOne Health’s Medical Center Jewish Northeast, conveniently located off Old Henry Road and the Gene Snyder Freeway at 2401 Terra Crossing Boulevard. “Extending the reach of the Brown Cancer Center improves access to care for cancer patients in the region and provides added convenience, access to leading physicians, and support during cancer diagnosis, treatment, and recovery,” said Ruth Brinkley, president and CEO, KentuckyOne Health. 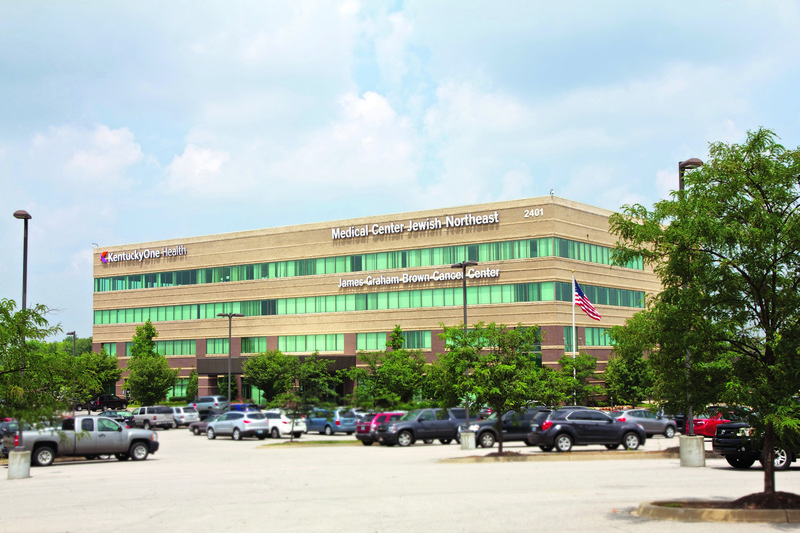 Like the downtown location, the Brown Cancer Center at Jewish Northeast offers a broad array of cancer care. 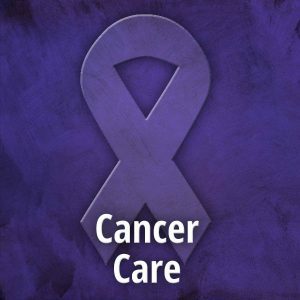 This includes multidisciplinary cancer care clinics five days a week for the treatment of a variety of cancers such as lung, melanoma, breast urinary tract, bladder, kidneys, and prostate. These clinics consist of surgical, medical, and radiation oncologists with UofL Physicians. They are supported by a team of nurses, social workers, medical assistants, pharmacologists, and other health professionals. The multi-disciplinary approach is designed to provide the best course of treatment for individual patients, along with counseling and support throughout the diagnosis, treatment, and recovery process. The facility also provides diagnostic medical imaging including MRI, PET/CT, CT fluoroscopy, full-field digital mammography, nuclear medicine, X-ray, ultrasound, and DEXA/bone density. 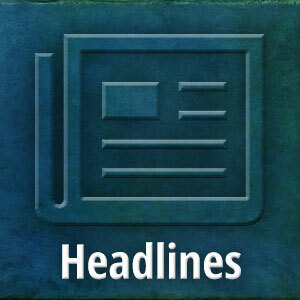 New appointments, clinical follow-up, and treatment are available.